TheCakingGirl: Ninja Turtle Figurine Tutorial! 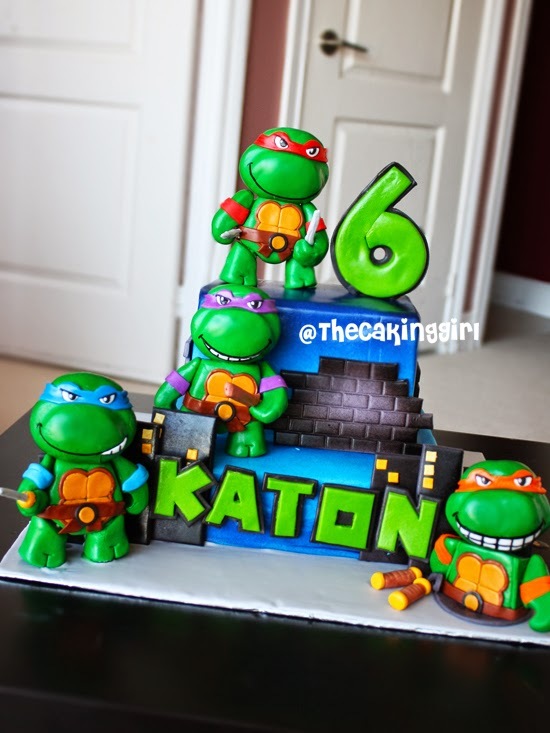 This is the Ninja Turtle cake I made it for. How to make Ninja Turtle figurine.